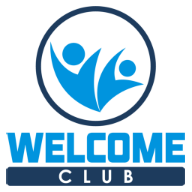 If you wish to join the welcome club you must complete an application form. You must be proposed and seconded by two existing members who know you and can vouch for your suitability to become a member. A stamped self addressed envelope should accompany the application. When the application form has been seen and checked by a club official then an appointment can be made for you to attend the club and pay a nomination fee of £12.00 (inc VAT) you will be given a receipt which will allow you to enter the club for 7 days. 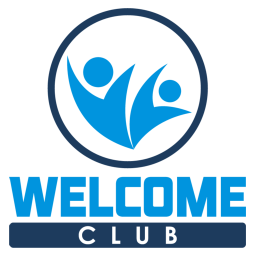 Your details will be made available to existing club members (data protection acts apply), and if there are no valid objections made, then after the 7 days you will be made a full club member on payment of the initial membership fees currently £26.00 (inc VAT). If you wish to join the club and institute union, which gives you access to over 2500 other clubs, then an additional fee of £3.50 (inc VAT) is payable for the associate card plus £3.50 (inc VAT) for the annual pass card. 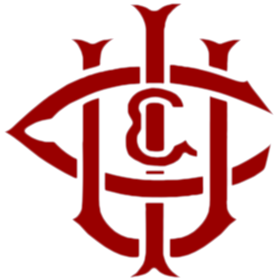 Do you require CUI membership? I agree with the objects of the above club and if elected will be bound by the Rules and Bye-Laws thereof. I also declare that I have fully stated the particulars (if any) of previous membership of any other club and reasons for termination of the same. I agree that the above information can be viewed by club members as part of the application process, in accordance with club rules.